I THINK I'M HOT STUFF... TRUTH IS, I HAVE NO BALLS. 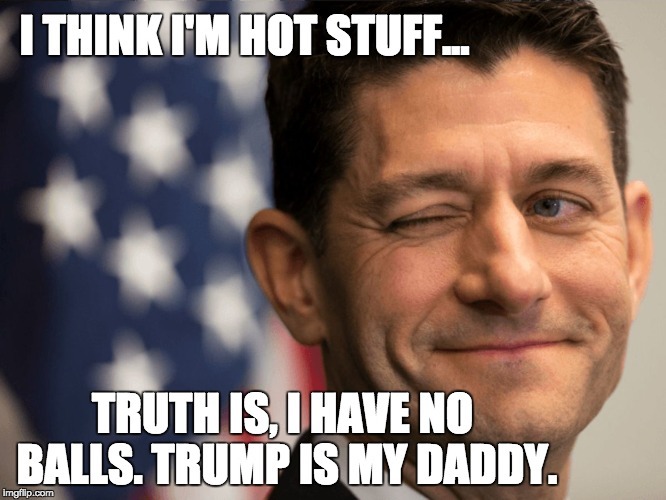 TRUMP IS MY DADDY.